Speaking at a Borderlands 2 presentation at Gamescom this week, as reported by Develop, Gibson insisted that the follow-up to its acclaimed 2009 shooter RPG has been built from scratch. "At many studios there is a lot of what we call 'content dumping', where people make a load of extra content with their first game, put it together on a disk, and add a '2' to the original game's name," he said. Doing so, he argued, was "a disservice to gamers". "That's not what Borderlands 2 is about at all. We've truly redone everything. We've rebuilt the world." 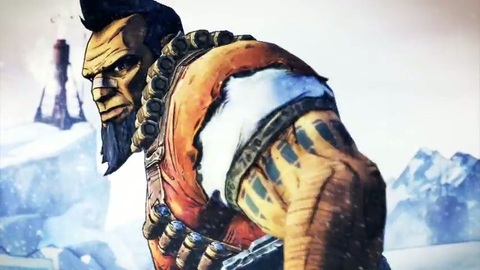 Formally unveiled earlier this month, Gearbox's sequel is due on shelves some time next year.